When tool hire company Artisan Hire Centre was looking to upgrade one of its incumbent 7.5 tonne rigids, the Wiltshire-based business decided to replace it with two brand new 7.5 tonne Isuzu rigids to accommodate their recent growth in customer deliveries requiring greater payloads. Having previously run four Isuzu NKR 3.5 tonne rigids in its 30 strong commercial vehicle fleet, Artisan Hire Centre was well aware of the payload and reliability benefits of the Isuzu chassis. So for this latest vehicle acquisition, Artisan specified two new Isuzu Forward N75.190 rigids, both of which have been fitted with beavertail plant bodies, built by AG Bracey Ltd, Bristol, and feature rear cab mounted winches. The two Isuzus were supplied to Artisan Hire Centre by local Isuzu Truck dealer Greenmeadow Commercial Services Ltd and the new trucks are now working out of the company’s Swindon depot from where they are expected to have a working life of four years, covering 30,000 miles per annum. “Our previous successful experience of running Isuzus meant that we were more than happy to specify the Isuzu marque again for this new vehicle acquisition programme” said Chris Comers, managing director, Artisan Hire Centre. 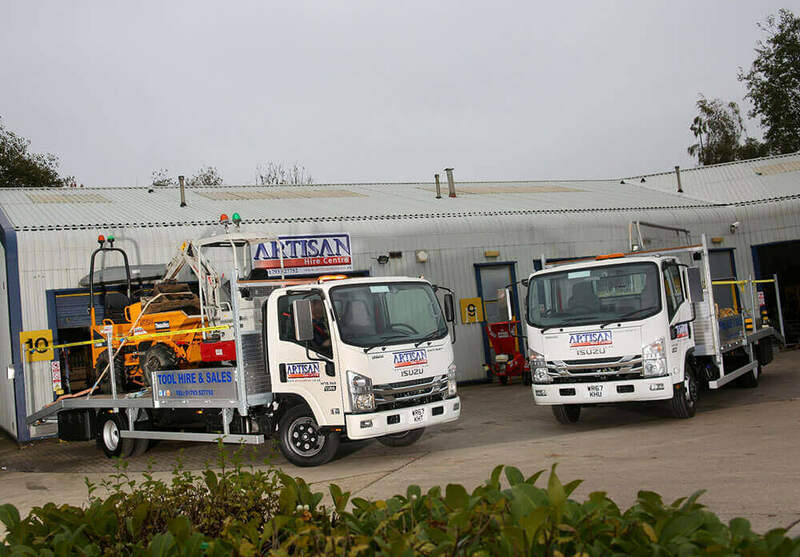 Formed in September 2000, Artisan Hire Centre has its head office in Melksham, Wiltshire and operates eight depots covering the area from Oxford in the North to Basingstoke in the South and Bristol in the West, providing its customers with tool and small plant hire. The company’s approach is to supply high quality equipment with high quality service and it is currently looking to further expand its depot network in the next few years. “Artisan Hire Centre has established a well-deserved reputation over the past 17 years and we are extremely pleased to be part of its recent growth, with the supply of two new Isuzu 7.5tonners into its delivery fleet. Isuzu Truck, with its 7.5 tonne and 3.5tonne rigids, has established a unique niche in the building and construction industry here in the UK and we are sure that Artisan will benefit from many good years of service from these recent new Isuzus” said Pete Murphy, managing director, Isuzu Truck UK. 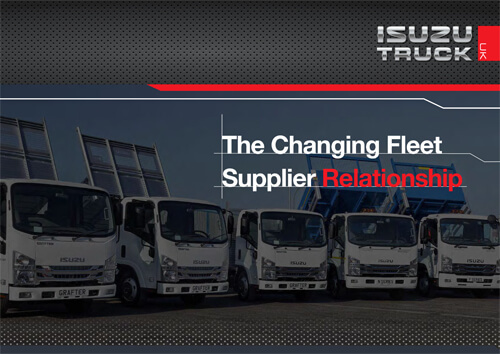 Click here to find out more about the Isuzu truck range from 3.5t up to 13.5t.